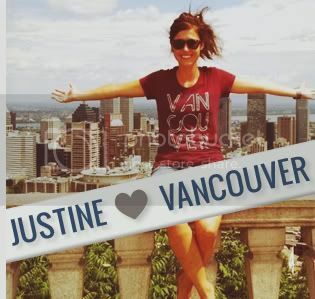 Getting (Honda) Fit with Miss604! 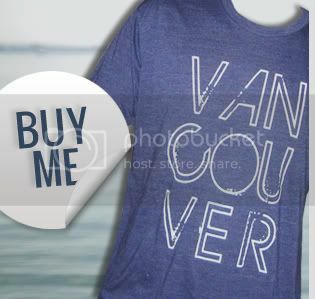 Vancouver, We Love You is known for our adventures, so we weren't surprised when Honda Canada recently asked if we wanted to take their new 2015 Honda Fit out for a Vancouver adventure with local blogger icon Rebecca Bollwitt, aka Miss604. Of course we said yes! 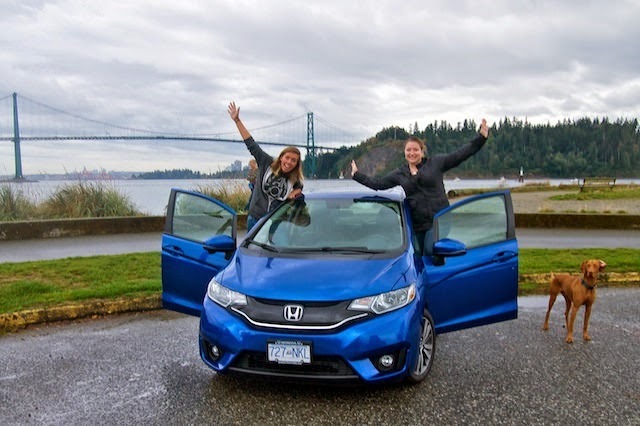 We met at Stanley Park to get a brief introduction to Honda's latest Fit model which, we learned, is perfect for adventurers! With a full redesign and multiple interior set up options this compact vehicle is able to accommodate all sorts of configurations, equipment loads, and adventures. Did you know you can fit up to three mountain bikes or even surf boards inside!? And in the "lounge" setting you're even able to create a mini movie theatre for two with their LCD touch screen and fold down seats. Check out the pictures Rebecca took of that set up! We almost just wanted to keep playing movies from our iPhone after learning about that option. But, you can't keep adventures waiting so we were off! 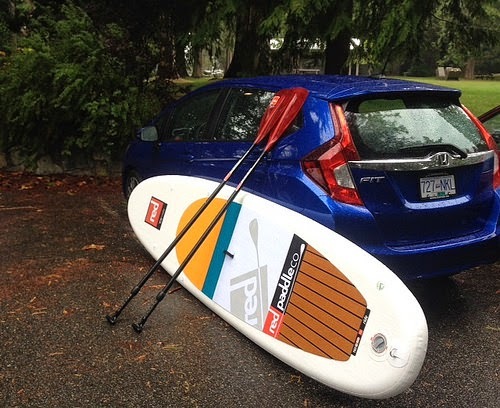 Our plan was to explore Whytecliff Park and take out our Red Paddle Co SUP's for a paddle. Unfortunately the weather wasn't on our side and it was pouring buckets but that didn't stop us from getting out and enjoying nature. With hot drinks in hand we roamed the rocks of Whytecliff and took some (rainy) pictures to capture the moment. And, since by that point we were completely soaked already, we decided to go ahead and unpack the paddleboards for a spin in the cove. As wet as it was, paddleboarding at Whytecliff Park is amazing! In addition to the picturesque rocky shoreline and 'island,' we had the pleasure of getting up close and personal with some seals that were out that day. Packed up and dry in our Honda Fit again our adventure continued around West Vancouver and Ambleside Park. We saw more west coast wildlife, and rain, but continued to have a blast exploring the north shore. Thanks to Honda Canada and Miss604 for a truly west coast day out! 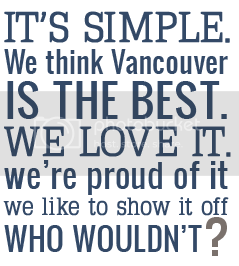 For a complete recap of the day, and to see more of our pictures, check out the full blog post on Miss604, and make sure to check out some of her great local event listings if you're looking for fun things to do in the city.